Can a funeral director transfer a deceased person from a public or private hospital, without legal consent? It is the responsibility of hospitals to put in place processes for the safe and correct release of bodies to funeral directors or relatives. The Medical Officer who takes responsibility for confirming the person’s death must determine that a coronial investigation is not required. If a coronal investigation is required, the body cannot be released. The Senior Registered Nurse on duty in the ward where the death occurred is to be informed that the body is to be released directly to the relatives (or to a funeral director delegated, in writing, by the relatives). The Nurse should communicate with relatives to coordinate the collection of the body by the family or nominated funeral director. The funeral director, must provide written authorisation from the family for the collection of the body. Once written authorisation from the family has been provided to for collection of the body, the transfer to the nominated funeral director can take place. However, eziFunerals is aware aware of recent occasions where hospitals have agreed to release of a body to a funeral director without viewing and recording written authorisation from the family for collection of the body. This can cause unnecessary distress to the bereaved as the body has been taken to the funeral home without their consent and selection of a Funeral Director to conduct the funeral. In a recent case, a women called a funeral home to inquire about a funeral service but says she didn’t authorise the funeral home to take any further action. Following the initial call , the family contacted another funeral home. The family felt more comfortable with the way they treated by the other funeral home and immediately made arrangements for her mother and paid the bill. Her uncle went to the hospital to pick up her mother’s personal possessions, including her purse, her wallet, her private correspondence, her clothing and her jewellery. It was then the family got a big shock. He was told that the mother’s personal possessions were no longer there and that the mother’s body was no longer there either. The appointment or designation of a funeral director by the spouse or next of kin to claim a deceased body creates a trust relationship with the funeral director acting with the consent of and at the direction of the legally entitled person or persons having custody of the body. The funeral director must be given specific authority to a hospital to claim the dead body by one who is legally entitled to its custody. 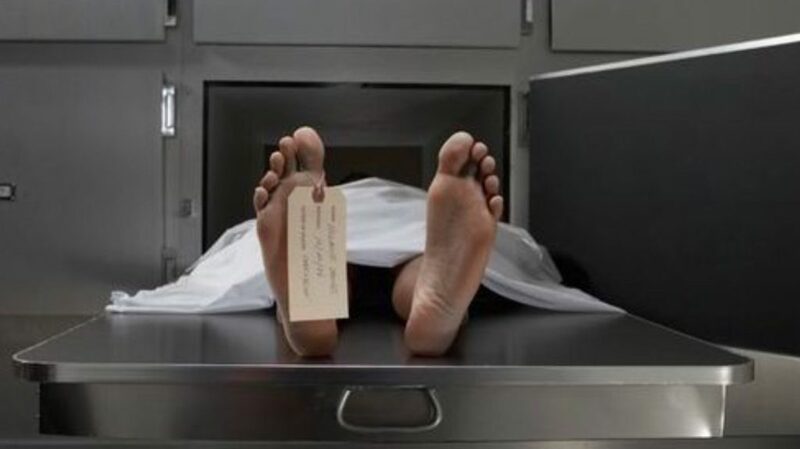 Funeral directors need to get the spouse or next of kin to sign a consent or release form authorising the hospital to release a dead body to the funeral home. Once the properly executed document (hospital release form, power of attorney, etc.) and the execution of such document has been acknowledged or verified, the document should be accepted and acted upon by the private or public hospital. Subsequently, if it is found that the document was not authorised and consent not given by the person or persons legally entitled to the body, the appropriate legal action could be taken against the funeral director.